Slip on a pair of these protective gloves and feel the difference. 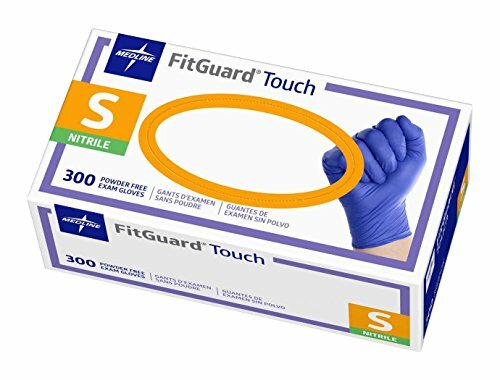 Medical professionals prefer Medline FitGuard Touch because of their advanced tactile sensitivity, strong grip and great fitting performance. A great value at 300 gloves per box. *Gloves are chemo-tested and meet the standard ASTM D6978-05 for providing protection against select chemotherapy drugs. Do not use with Carmustine and Thiotepa.